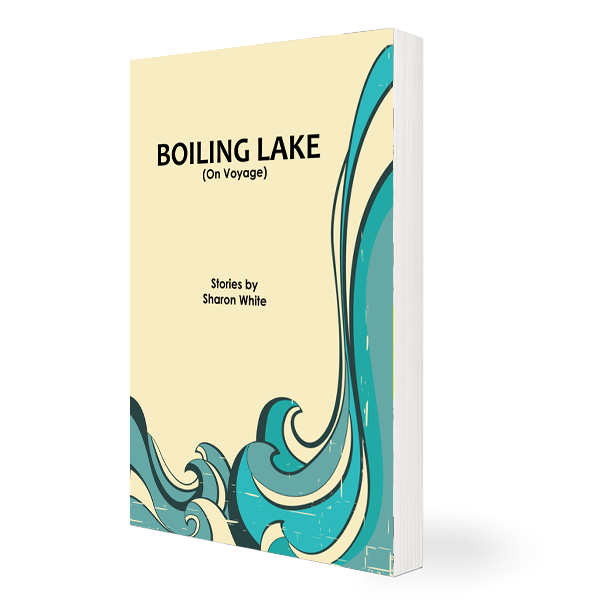 The very short stories in Boiling Lake (On Voyage) inhabit the voices of travelers from the past, present, future — and other worlds. 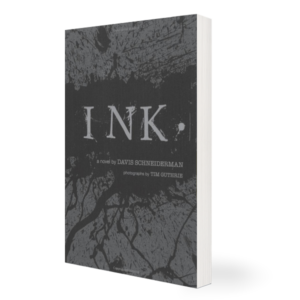 The tales take their language from exploration narratives and the terrain of the heart. 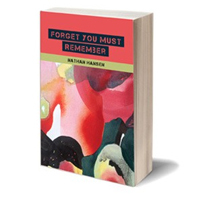 Written with the authority and inventiveness of an award-winning poet, these tales challenge and unsettle the reader just as foreign landscapes force us to reexamine our identity in the world.